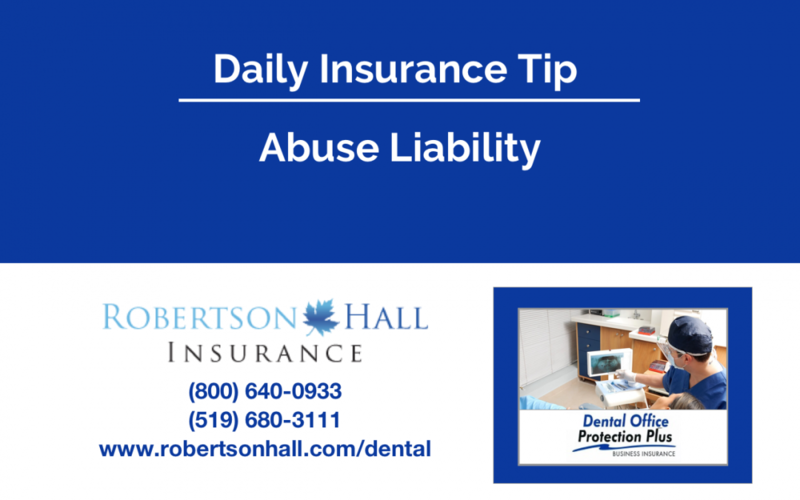 Did you know that a dental office can have Abuse Liability Insurance? It’s true! It’s insurance that you’ll use in the event of a sexual abuse claim from a client. It can happen easily enough. If a client claims they were touched inappropriately by you or one of your staff then they may sue your for sexual abuse. The limit on our policies is $250,000, increased limits area available. Abuse liability is included in all of our polices to smaller firms with a total of five or less staff. If you have six or more staff then there is an application process that we’ll help you through. 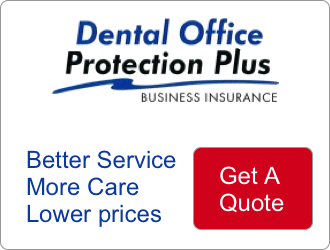 Talk to us today about Dental Office Protection Plus – better coverage, service and lower rates!